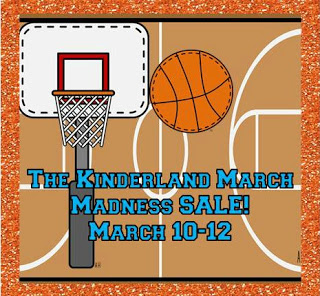 I'm going my Kinderland friends for a March Madness sale! Here are a few things you can grab in my store! 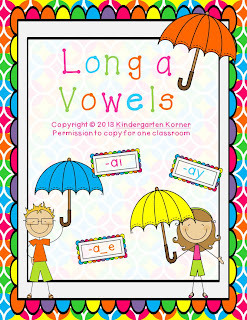 My NEW Long A vowel unit! St. Patrick's Day is right around the corner! Grab these leprechaun hints on sale! 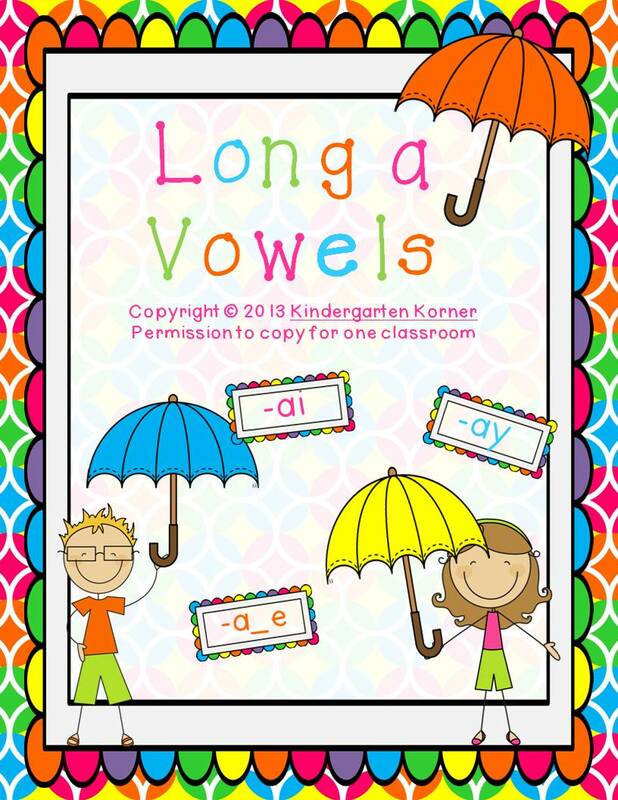 Make sure you check out the other Kinder teachers who are having a sale too!!! Look for the button above!